Our two night weekend break includes breakfast on both mornings and an a la carte dinner on the Saturday evening. We have a unique Sunday Breakfast Club which runs from 8am – 9.30am for children aged 2 years and over, so you can have a relaxing lie-in. (This needs to be booked at Reception, by 6pm every Saturday). Rates start from just £313 for a two night break. 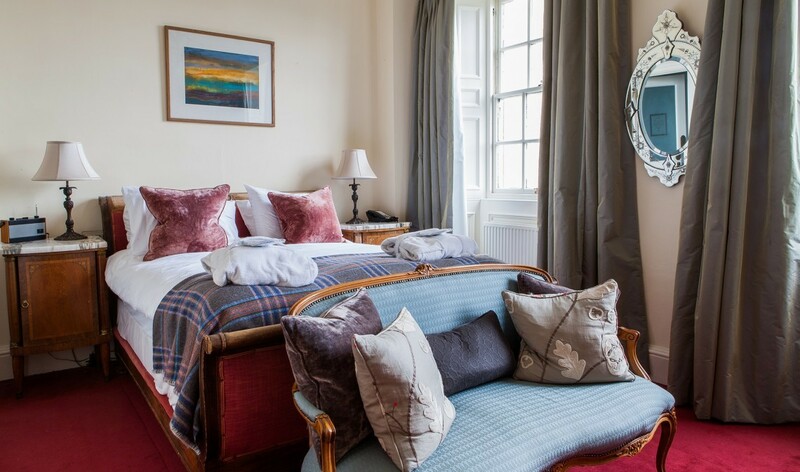 The Fowey weekend is subject to availability until further notice, supplements apply to larger room categories, children's breakfast is included, however all other meals are charged as taken. Dinner inclusion to the value of £37.50 per adult on one night. Our rooms are perfectly decked out to accommodate kids, dogs and grown-ups. Fowey Hall is home to a unique, family friendly spa. Calls to our 0844 central reservations number cost 5p per minute plus your telephone company’s network access charge.